Many questioned the Rays decision to give up on heralded prospect Wil Myers. However, the Rays have been rewarded with a tremendous source of power in the outfield. Souza is an older rookie at 26 years old, but his power is promising. 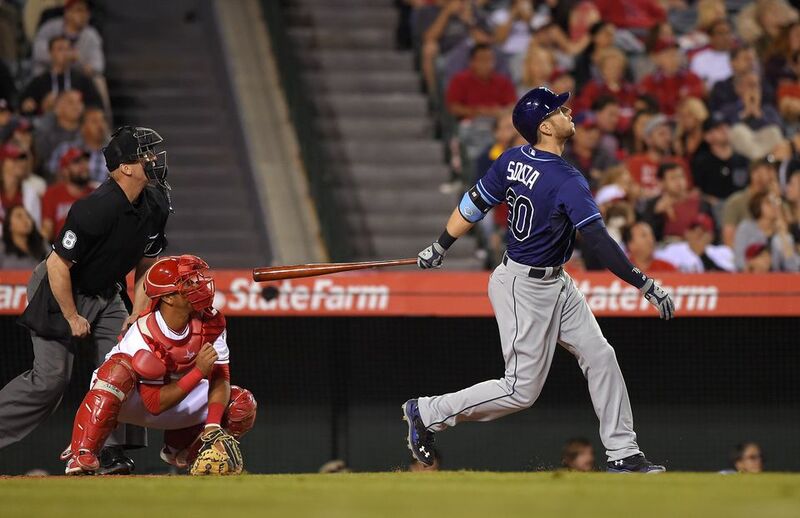 With 12 home runs in 60 games, Souza is giving the middle of the Rays’ lineup some power to complement Evan Longoria. Bryant has been heralded as a super-prospect since being drafted 2nd in the 2013 MLB Draft. He went right through the Cubs farm system and was called up on April 17th. The hype for Bryant’s debut was unbelievably high. He has been an excellent player for the Cubs near the top of the order. 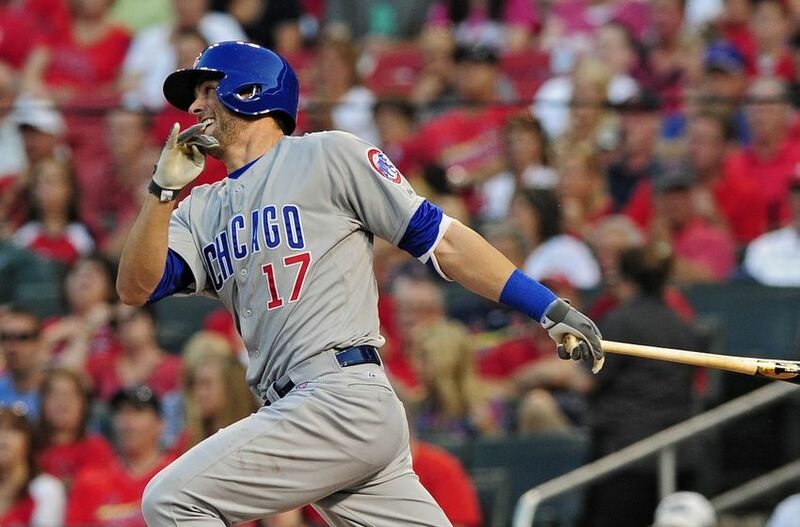 Bryant and Cubs first baseman Anthony Rizzo are a tremendous power duo for the Cubs. Bryant may only have 7 home runs to his name, but I wouldn’t be surprised if he finished with over 25 for the season. Keuchel has been dominant all year long for the first place Astros. 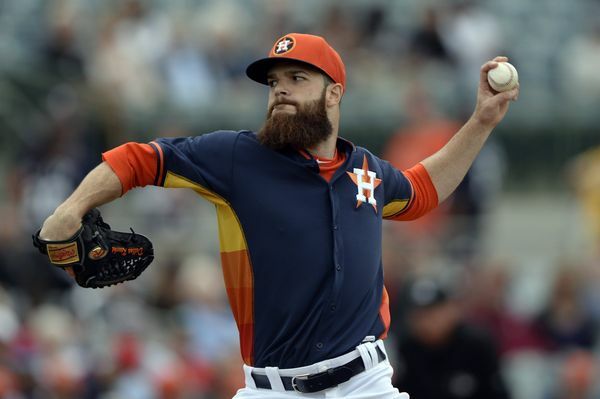 Keuchel has dominated in the hitter-friendly Minute Maid Park posting a 1.62 ERA in 55.2 innings and a 6-0 record. If Keuchel continues to pitch lights out and the Astros make the playoffs, then he should be able to lock down this award. 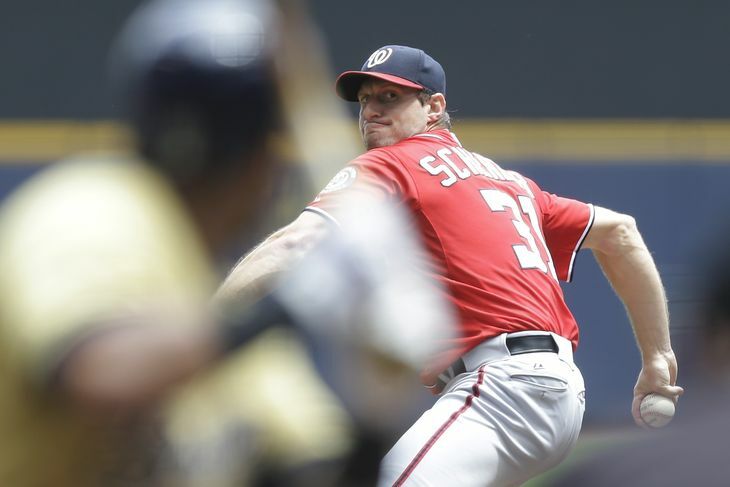 Many thought it was absurd to give a pitcher like Scherzer so much money because of his small sample size; however, Scherzer has been his same dominant self. His stuff is electric and he’s getting hitters to whiff at a very high rate. This is going to be a tight race for the Cy Young, but Scherzer has the edge if he can pitch his team into the playoffs. 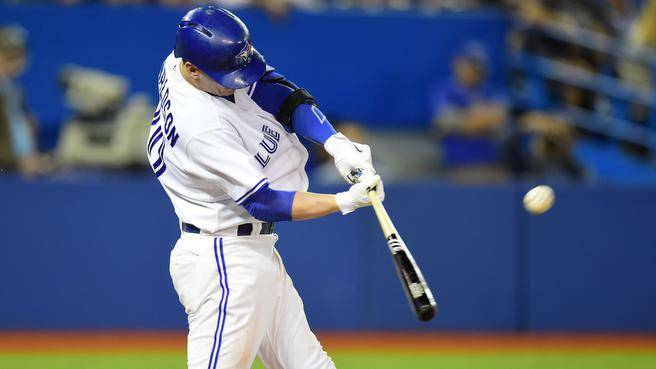 Donaldson and the Jays are on FIRE. They are the MLB leader in runs by a whopping 66 runs. 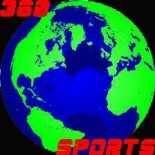 They have an unbelievable power offense that features Jose Bautista, Edwin Encarnacion and Donaldson. Donaldson’s power has turned Toronto into a winning team that has won 11 of their last 12. He is clobbering the baseball right now and is 3rd in the AL in RBIs with 45. 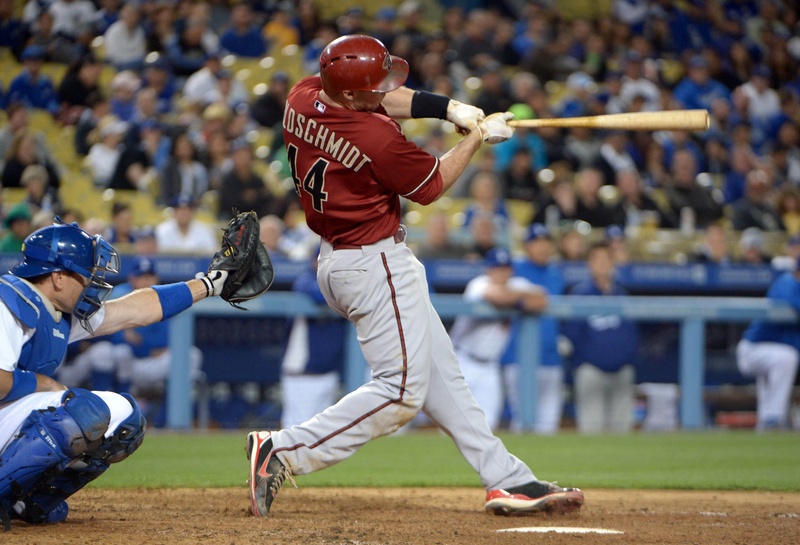 Goldschmidt is one of the least talked about players in all of baseball, but he is putting up ridiculous numbers. He has been coming together now for the last couple of seasons and this year he has continued his development. If he stays hot, he could potentially go for the triple crown. The D-Backs are a young team and Goldy will be the face of the franchise for years to come. This entry was posted on June 16, 2015 by Dylan Bernstein in Analysis, MLB and tagged Al Cy Young, AL MVP, Awards, Clayton Kershaw, Cy Young, Dallas Keuchel, Josh Donaldson, Kris Bryant, Max Scherzer, mike trout, MLB, MLB MVP, mvp, Nl Cy young, NL MVP, Paul Goldschmidt, rookie of the year, Steve Souza Jr..